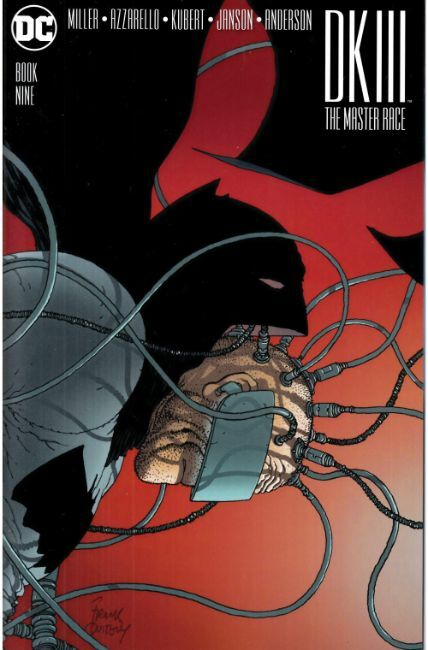 The epic conclusion to DARK KNIGHT III: THE MASTER RACE is here from the all-star creative team of Frank Miller, Brian Azzarello, Andy Kubert and Klaus Janson! This is Earth's last stand. Quar's Kryptonian Army has conquered the planet, but Batman and his allies don't believe the world is beyond saving. They'll rally once more against Quar and save the world or die trying.